Item # 304672 Stash Points: 3,195 (?) This is the number of points you get in The Zumiez Stash for purchasing this item. Stash points are redeemable for exclusive rewards only available to Zumiez Stash members. To redeem your points check out the rewards catalog on thestash.zumiez.com. 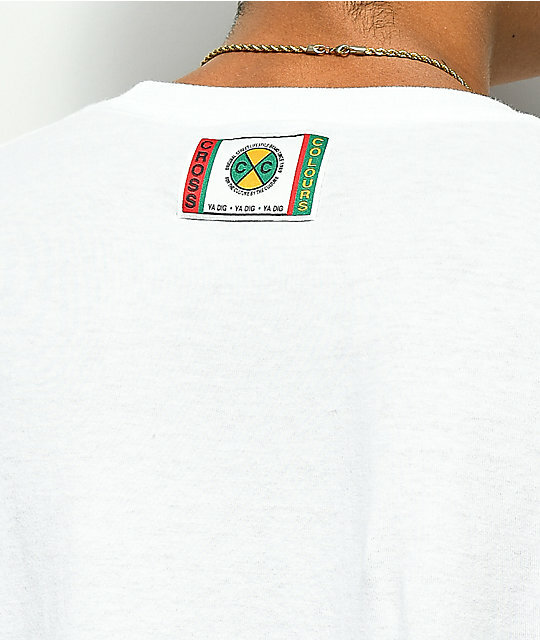 Flex your new look while showing off your hip-hop love with Cross Colours' Left Eye Shooter White T-Shirt. 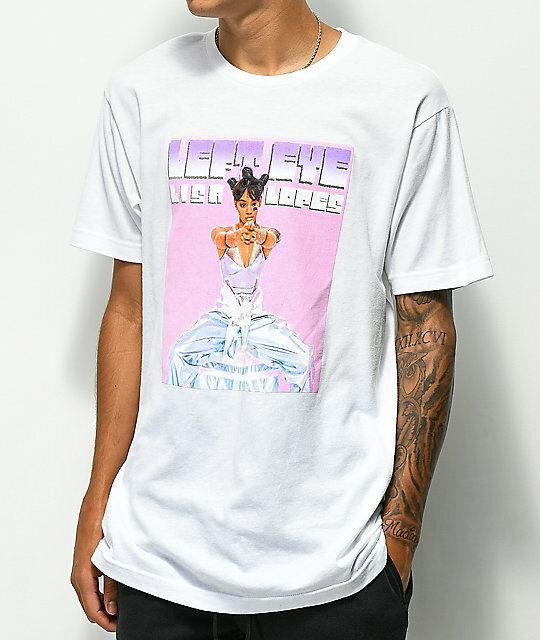 Featured with a large screen printed graphic of Lisa Lopes aka "Left Eye" displayed on the front. 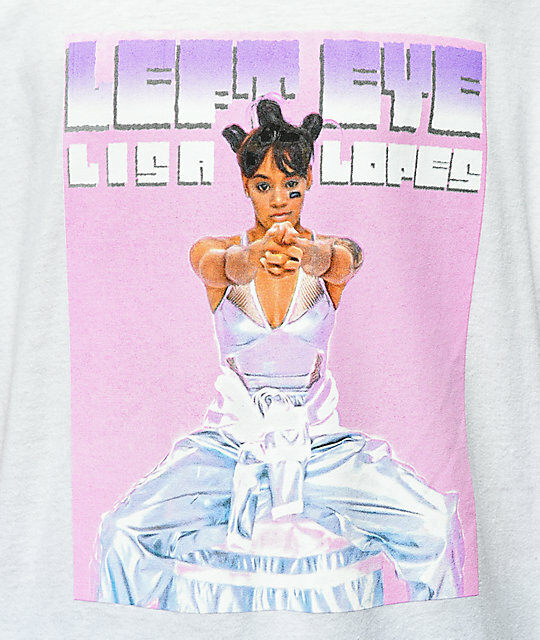 Left Eye Shooter White T-Shirt from Cross Colours.